In politics, like in war, truth is often the first casualty. The recent piece by Sen. Elizabeth Warren (D-Mass.) and Rep. Steve Cohen (D-Tenn.) decrying the use of credit reports for employment purpose was the latest example. Less than half (47%) of organizations use credit reports for employment. Of those that do, most initiate credit checks after a contingent job offer (58%) or after the job interview (33%). Few companies (2%) initiate credit checks before a job interview. The top two reasons companies conduct credit checks on job candidates are to reduce/prevent theft and embezzlement (45%) and to reduce legal liability for negligent hiring (22%). 80% of companies have hired a job candidate whose credit report contained adverse or negative information. Regarding the use of credit reports for employment purposes, these two members of Congress refuse to acknowledge the existing evidence that shows a solid link between the two. Two separate studies have found that credit report data has an impact on financial or personal information theft. A study by Edward Oppler, et al., showed a correlation between using a credit report for employment purposes and "counterproductive work behavior," defined as theft and related behaviors. In short, Oppler concluded that employees with financial history concerns were significantly more likely to engage in counterproductive work behavior than those without financial concerns. In fact, a job applicant with a troubled financial history was almost twice as likely to engage in theft as an applicant who lacked any financial history issues. A 2014 study by the Association of Certified Fraud Examiners showed the importance of managing risks via the use of a credit report. It notes that global occupational fraud accounts for nearly $3.7 trillion annually. The average theft totals more than $145,000, but that number increases to $154,000 for organizations with less than 100 employees. The top two red-flag warnings (77%) present in these crimes were instances where the fraudster was living beyond his or her financial means or experiencing financial difficulties. That's important because employee fraud and theft can very well determine whether a small business survives or not. Finally, the authors' comments on credit report accuracy offer less than half the story. 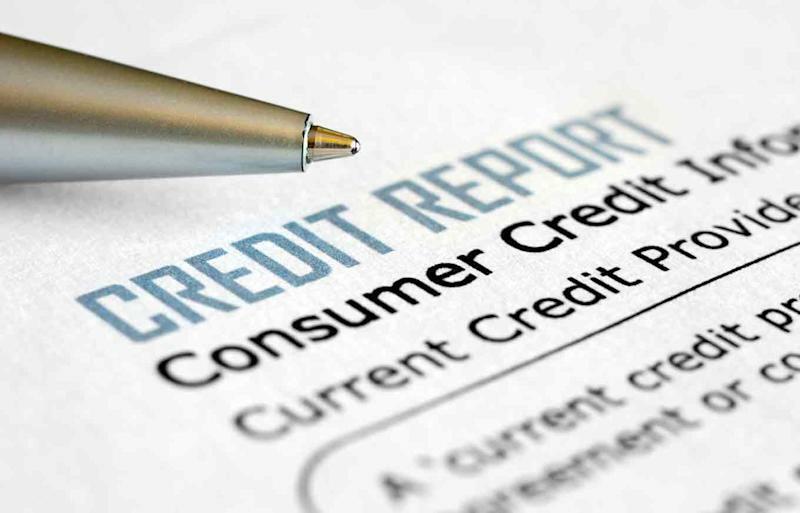 The Federal Trade Commission report they cite confirmed that only 2% of credit reports contained errors that would impact an individual's creditworthiness. Even at that, these errors are resolved quickly and the federal law regulating use of credit reports by employers mandates unique protections for prospective employees. While this issue strikes an emotional chord with some consumers and deservedly so, it's always better to discuss an issue with all the facts present and in a completely transparent manner.